I was humbled when I got contacted to participate in this photoshoot that was going to be published. 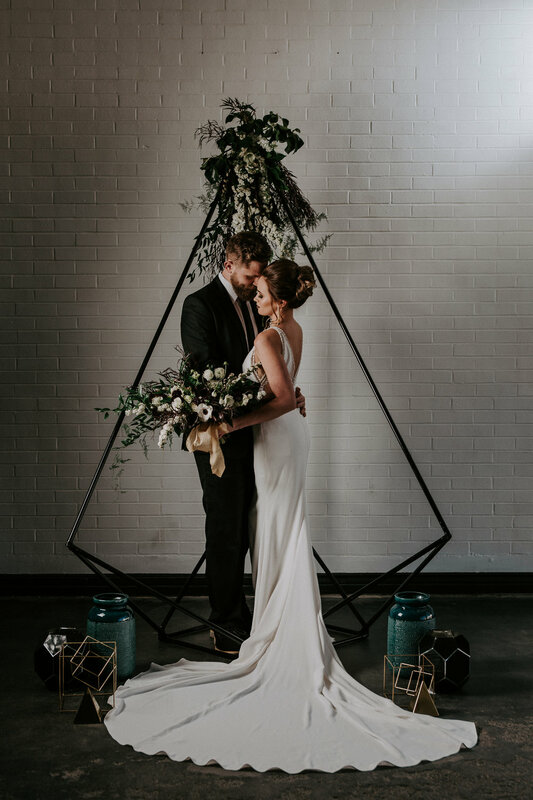 I had worked with the event coordinator in the past for a photoshoot that was featured in Utah Valley Magazine, so I was so excited to work with them again (sageancthistleevents). I had the privilege to work with several of Utah's top wedding vendors to pull this together, and it is a beautiful thing to see a photoshoot like this come together as every person involved puts out their best work. As a hair and makeup artist in Utah I am constantly working with other vendors and I have made many friends working in this industry, it is a joy and a delight to be surrounded by people who are in this service oriented industry. Here is the list of all the vendors that participated in this shoot.